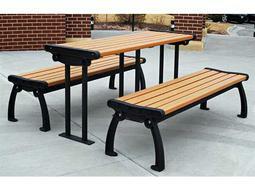 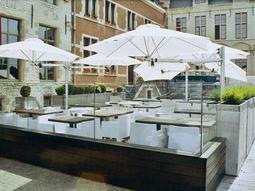 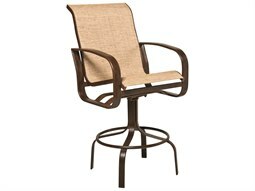 An outdoor commercial stool offers elevated seating that provides a place to sit in compact spaces such as bars. 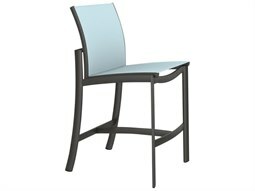 This versatile seating option typically displays a narrow profile and a tall height that allows users to sit comfortably at taller tabletops and counters. 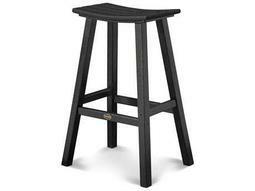 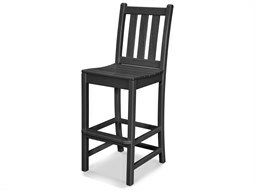 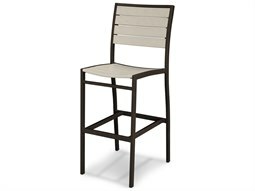 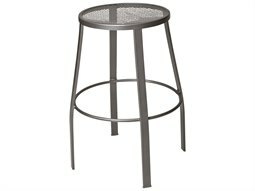 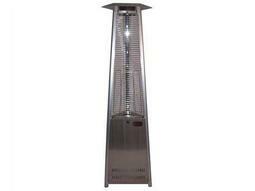 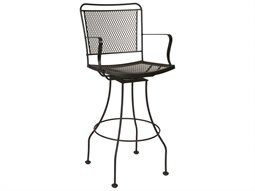 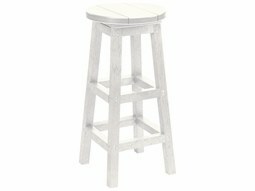 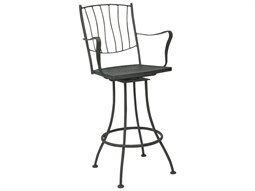 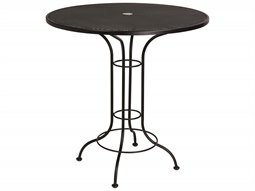 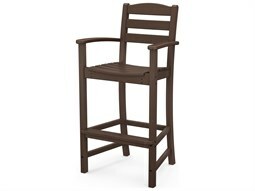 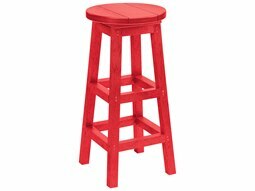 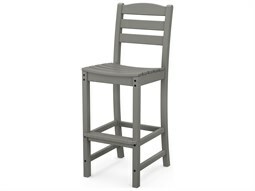 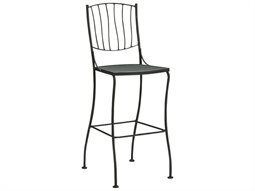 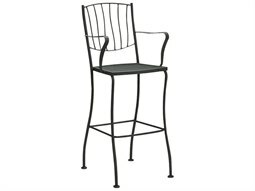 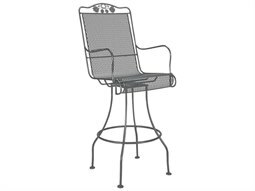 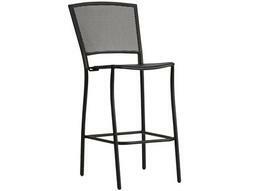 Bar height stool typically measure between 29-32 inches from floor to seat, and pair best with tabletops that measure 41-43 inches. 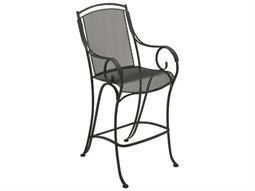 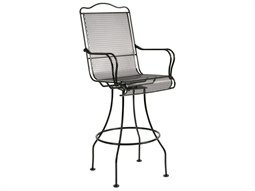 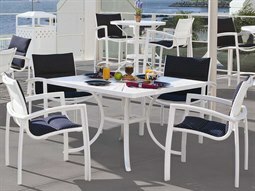 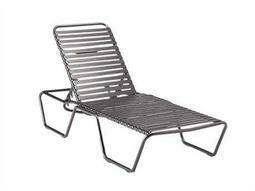 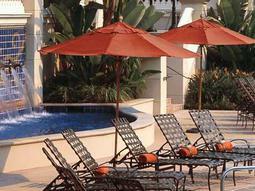 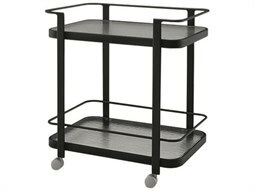 Additional features such as swivel motion, footrests, adjustable height, and backrest bring added comfort to seating. 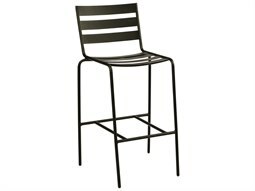 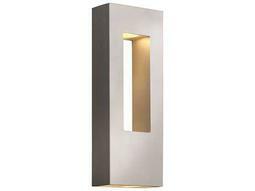 Commercial Outdoor offers a wide selection of different styles of commercial bar stools with over 400 designs to select from that will bring functional and aesthetic value to your restaurant or commercial space.